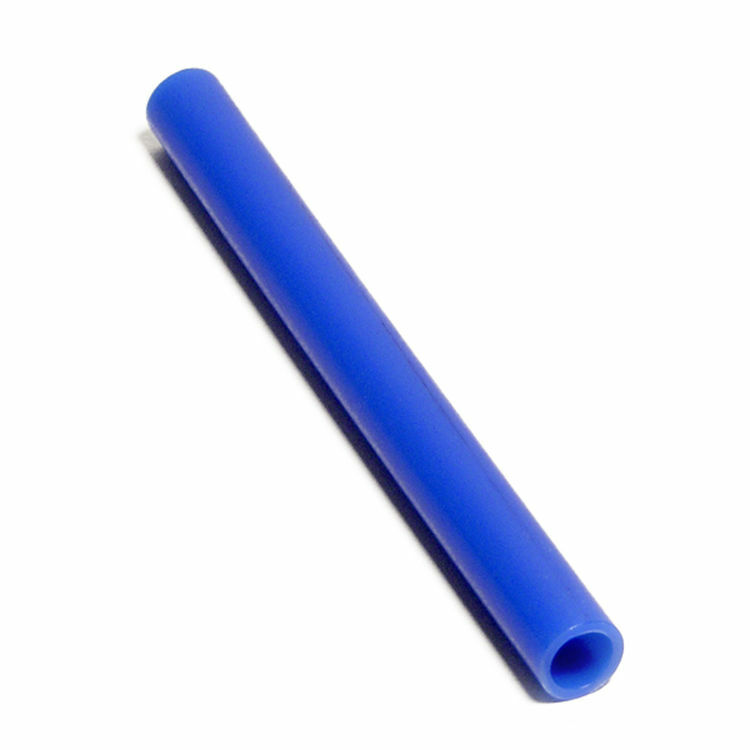 1/2 Inch Pex Tubing, 5 Foot Length - Blue Color. The tubing has a 1/2 Inch size and comes in 5 foot lengths which is great for smaller applications that require a shorter distance of tubing. 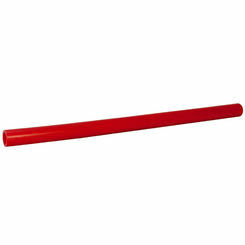 It is important to note that this tubing will use 1/2 inch PEX fittings such as, Barbed or Compression connection fittings. 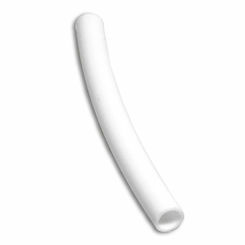 This PEX Tubing is great for a wide variety of plumbing, irrigation, Heating and Cooling applications. PEX, which stands for ?Cross-linked Polyethylene) has become an alternative to the classic plumbing pipe such as Copper, PVC and CPVC. The main advantage to working with PEX tubing is that it easy moldable, especially for tight areas where there just isn?t room for multiple pipe fitting to get the tubing from point A to B. Radiant Heating and sprinkler systems are two of the most popular applications for PEX tubing, but shower and tub valve installs are also a great application to use PEX tubing to save time and effort while still getting the same durability and reliability out of your water systems.